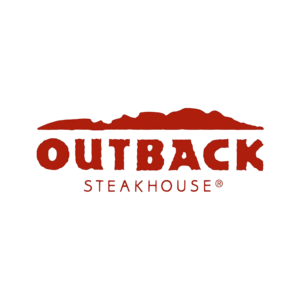 Outback Steakhouse in Orlando – Lake Nona starts fresh every day to create the flavors that our mates crave. Best known for grilled steaks, chicken and seafood, Outback also offers a wide variety of crisp salads and freshly made soups and sides. New creations and grilled classics are made from scratch daily using only the highest quality ingredients. 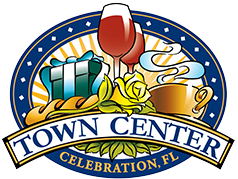 Visit us in Orlando at 10749 Narcoossee Rd, or call 407-243-6068.